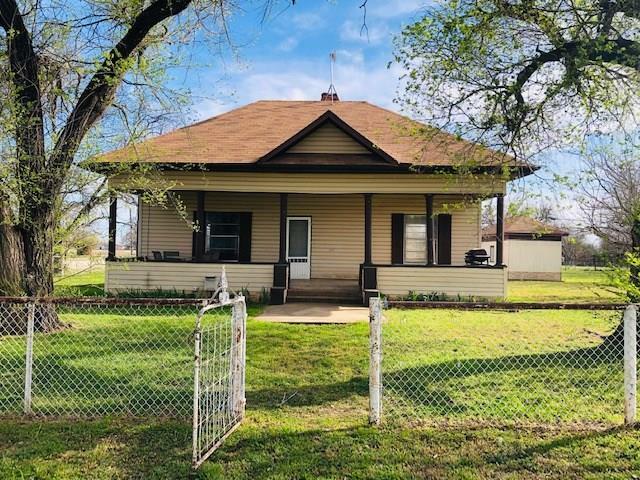 All Strawn homes currently listed for sale in Strawn as of 04/24/2019 are shown below. You can change the search criteria at any time by pressing the 'Change Search' button below. If you have any questions or you would like more information about any Strawn homes for sale or other Strawn real estate, please contact us and one of our knowledgeable Strawn REALTORS® would be pleased to assist you. "This wonderfully furnished 4 bedroom, 3 bath home is located on a large shaded lot with ample play areas inside and out. Conveniently located in the back of Hell Gate away from the noise but easy access to the water for swimming or pull up boat access. The large open kitchen and living area are excellent for large groups of friends and family. 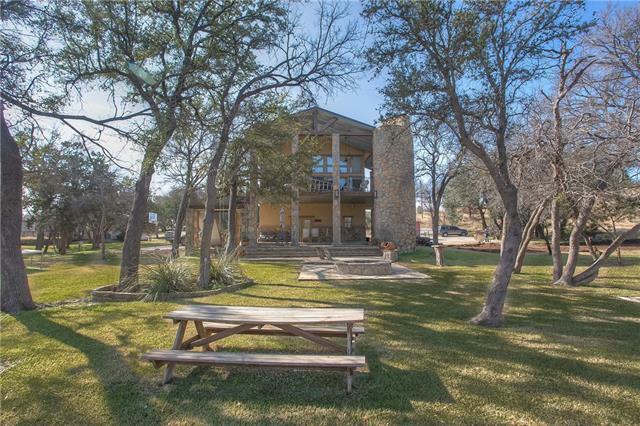 Basketball court, horseshoes, fire pit, two large covered decks with fireplaces, outdoor kitchen area and game room for everyone to enjoy. Other ameniti"
"Beautiful country home on large corner lot! Come relax on your new open front porch and enjoy almost half an acre fully fenced. The way the home is laid out you can make the current living room a 3rd bedroom if needed! Large soaking tub in the bathroom that connects the bedrooms. The other full bathroom is more private on the other side of the house. AC has been completely updated in the past 3 years. The two car detached garage does have electric and one additional covered parking spot! There "